Enjoy full day magical Journey in Hong Kong Disneyland. 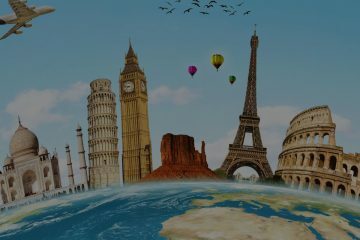 Enjoy the replica of Seven Wonders of the World in Windows of World. Stay in Luxurious hotel ‘The Venetian’ in Macau..
Complimentary Gondola ride ticket per person. Arrive at Hong Kong airport and Transfer to hotel and check-in. Freshen up and relax. 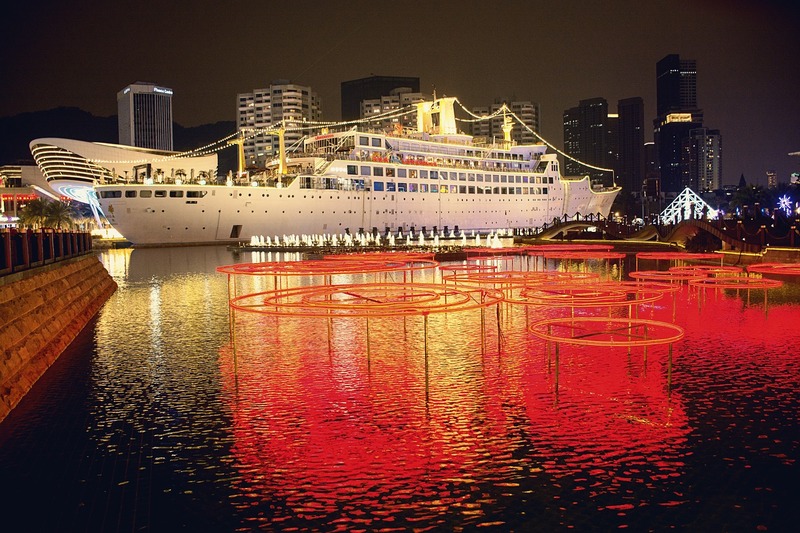 Later in the evening, depart for the HongKong by Night Tour which includes 01 way Tram ride to Victoria peak –Top level, Entrance to Madame Tussads, with Symphony of lights show. Later transfer to an Indian Restaurant for Dinner. Overnight stay at Hotel. Enjoy buffet breakfast at Hotel. Then proceed to full day tour to Hong Kong Disneyland- Step into the wonder land accompanied by Mickey mouse and other Disney friends. You start a fantastic and magical journey with unique scenic spots. Leave the Fairytale wonderland perfectly contented. Be ready to watch the Grand Parade and the Fireworks Display after a whole day’s play! Later transfer for Dinner .Overnight stay at hotel. After breakfast, check –out from the hotel proceed for Shenzhen. Arrive at Shenzhen (1 hr. 15 mins from HKG). After immigration & custom formalities, transfer to your hotel and check –in. Free Time for shopping. Overnight stay at hotel. Enjoy buffet breakfast. Later proceed for Shenzhen City tour- Visit the Mineral Museum, Lotus square and Local shops. Lunch at an Indian Restaurant. Later, after lunch we proceed for a visit to the Windows of the World. It is a fantastic replica park situated at the overseas Chinese Town. 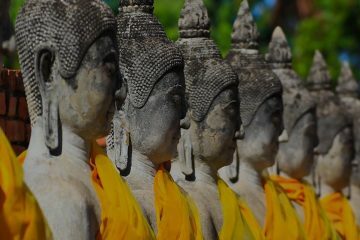 You can see vivid replicas of the World’s Wonders, Historical, Heritage and famous Scenic sites. The tour ends with the night show. Overnight stay at hotel. After buffet breakfast we depart for Macau by ferry. 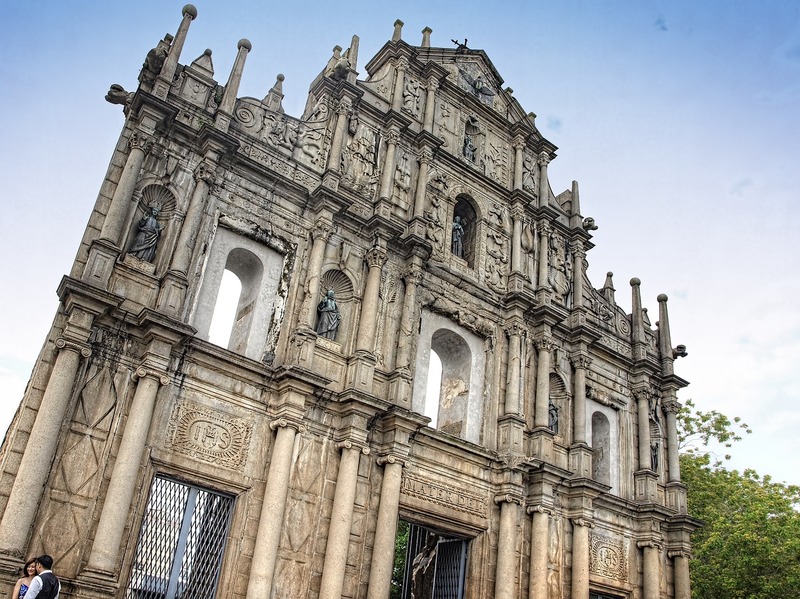 On arrival proceed to city orientation tour of Macau which includes, Statue of Goddess of mercy, St. Paul Cathedral, Penha Hill, Barrier Gate, then enjoy spectacular view of the city from Macau Tower observatory Deck. Today we stay in the Luxurious ‘The Venetian’.